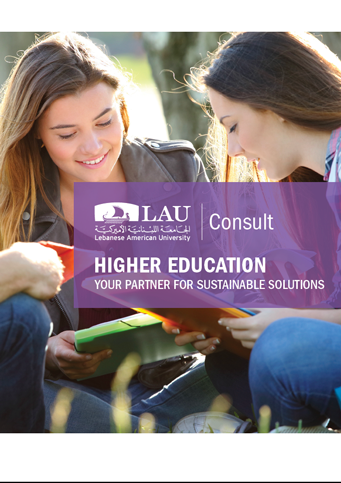 With many years of experience in academic services and consultancies, LAU Consult gives you access to in-depth expertise and management know-how in higher education. With our commitment to quality and operational excellence, we provide you with innovative and cost-effective solutions that meet your short- and long-term goals. 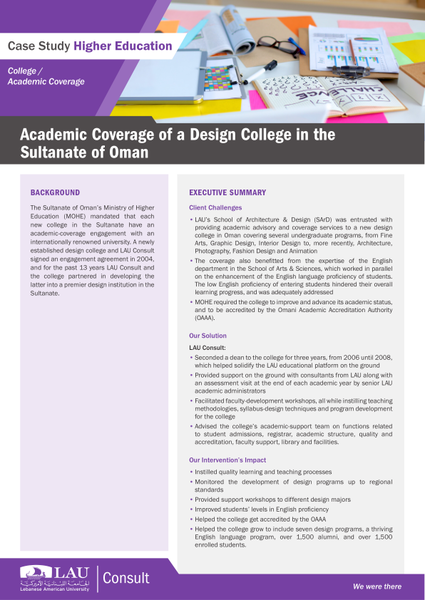 Based in a university with leading schools in Architecture & Design, Arts & Sciences, Business, Engineering, Medicine, Nursing, and Pharmacy, LAU Consult provides you with unbiased advice on how to successfully develop and implement strategic and operational educational plans. Our comprehensive approach addresses assessment, curriculum implementation, and evaluation. 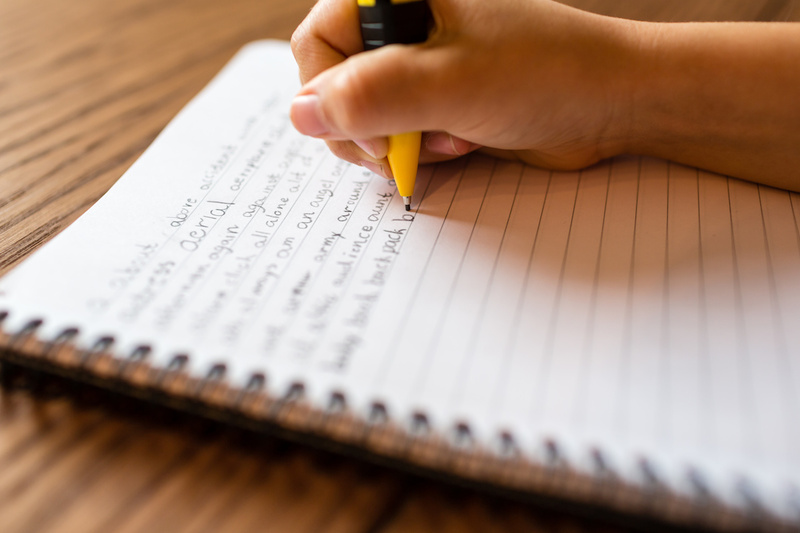 Our methodology breaks down language proficiency into lexico-grammatical features that, once measured, can put students on a personalized, fast-learning track.